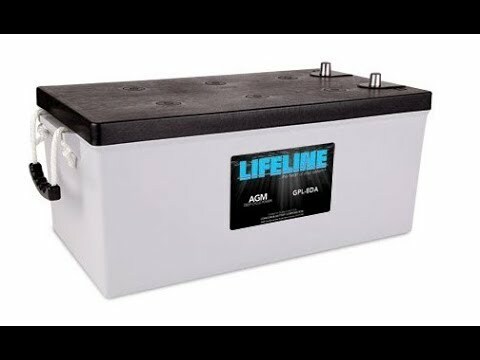 Lithium Ion (LiFePO 4) battery technology is widely available and becoming a viable option for pleasure vessel owners. Do you value any of the following features offered by lithium battery technology? 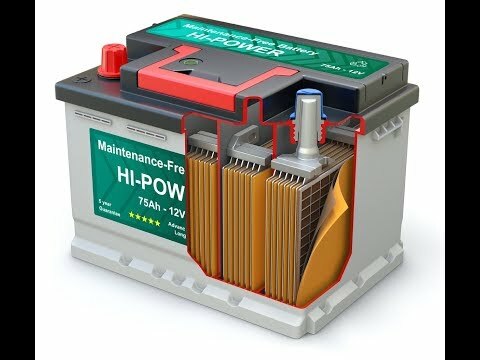 Efficiency - When efficiency is the primary value of the power system design, then Lithium Ion batteries can be easily used to create highly efficient hybrid off-grid power systems. 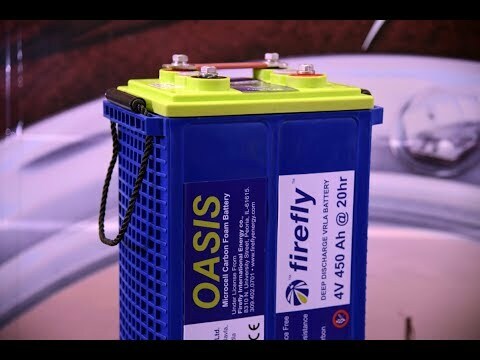 Lithium batteries allow quick recharge and discharge making them ideal for buffering peak power demands if a suitably sized recharging source(s) are available. 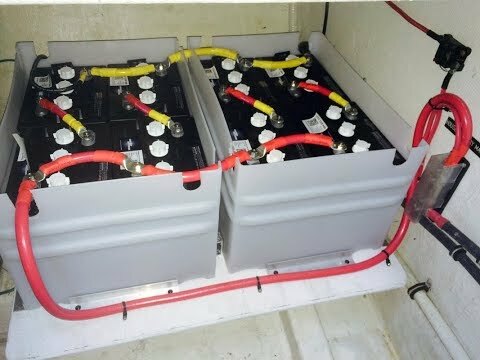 If your boat gets lots of use, a lithium based power system can also offer lower cost of ownership over their life span when compared to flooded lead batteries. 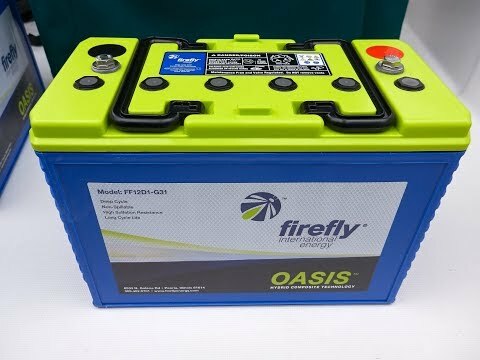 Performance - If weight, size and high battery capacity are mission critical, then lithium batteries offer an ideal solution compared to traditional lead based battery technologies. 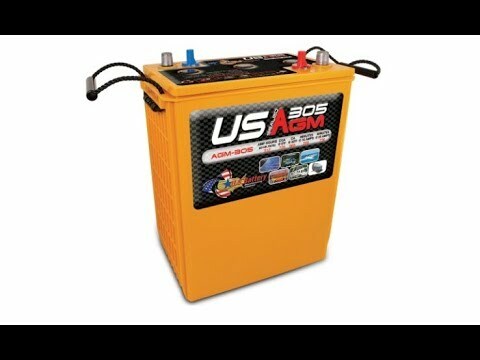 Lithium batteries become ideal solutions for high performance watercraft where weight and battery performance need to be optimized. Convenience - Owner’s seeking peace and quiet and all the comforts of home also benefit from the use of lithium batteries. 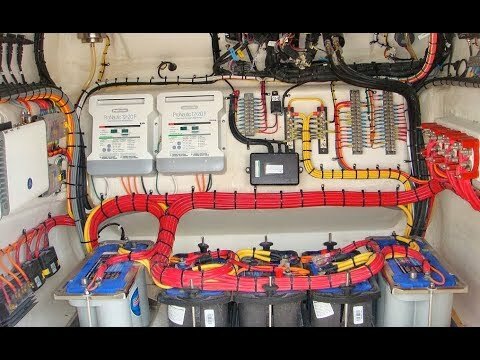 With careful power system design a vessel’s generator in conjunction with appropriate sized inverter(s) and charger(s) can become a highly efficient battery charger and only require limited operation daily or even less frequently while the occupants of the vessel enjoy all the comforts of home without all the management required of lead based battery technology or constant generator operation. If one or more of the above features offered by lithium battery technology tweaks your interest, then your values may be aligned giving you a reason to learn more.